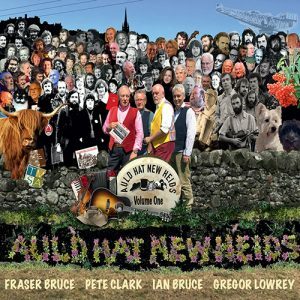 View basket “Scott Murray” has been added to your basket. 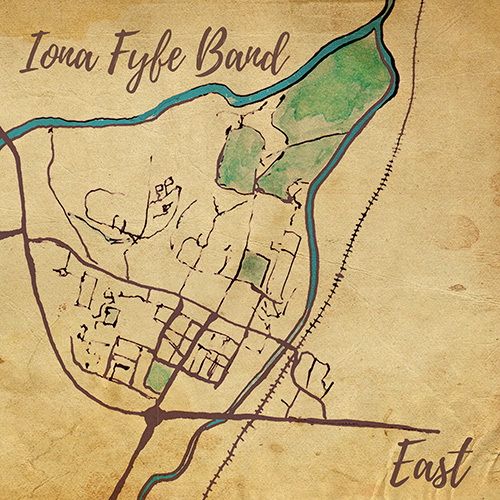 East is the anticipated debut band EP from award-winning folk singer, Iona Fyfe. 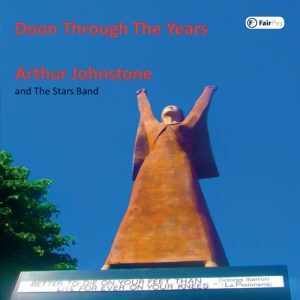 Growing up in Huntly within the Traditional Music and Song Association of Scotland movement, Iona is a fine exponent of Doric poetry as well as Traditional Song. 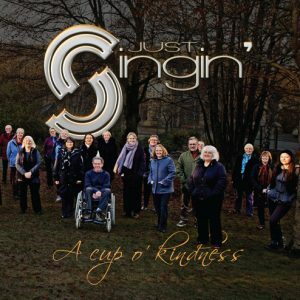 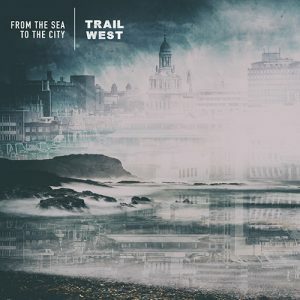 The suitably-titled concept EP draws inspiration from the Song Tradition of the East of Scotland and each track has a distinct link with the East and North East. 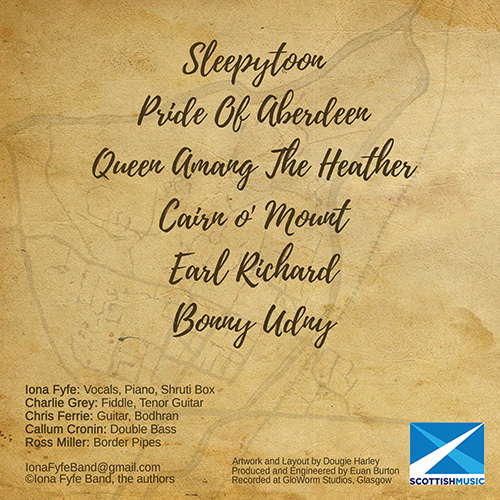 Steeped in the heritage of Aberdeenshire, the EP aims to encapsulate the essence of North East Folksong, whilst combining contemporary styles to create a high-energy performance.